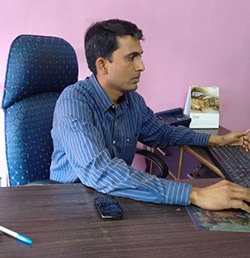 Exotic Vacations offer includes 4 Major Tourist Cities of North India with accommodation, breakfast, airport transfers and taxes and all sightseeing by Government approved English Speaking Guide. 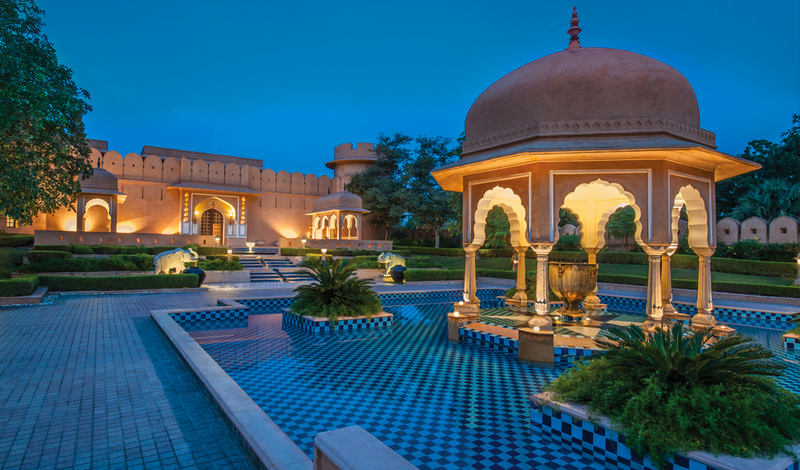 Your Stay Would is at all Oberoi Villas hotels at Udaipur, Jaipur and Agra and in Dlelhi you will be staying at The Oberoi Hotels which is also 5 star luxury hotels in the city. 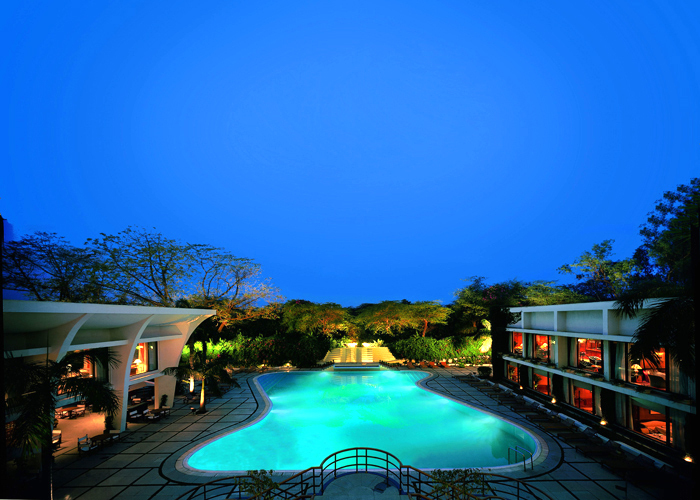 Delhi Arrive in New Delhi and transfer to The Oberoi. 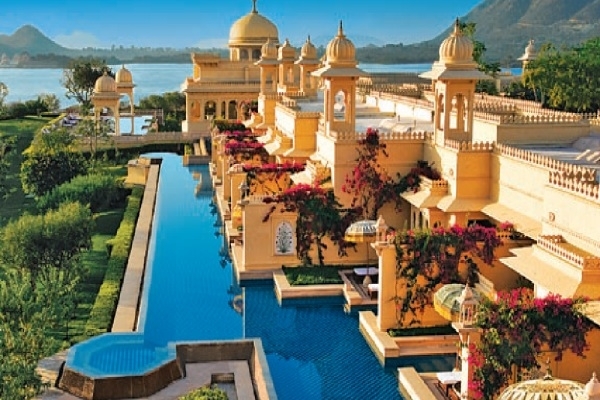 Delhi – Udaipur Morning: Spend the morning relaxing in your room or enjoy a massage at the Oberoi Spa. Morning: Yoga session at the hotel, followed by a tour of the city including a visit to the magnificent City Palace, the Museum and the grand 400 year old Jagdish Temple devoted to Lord Vishnu. 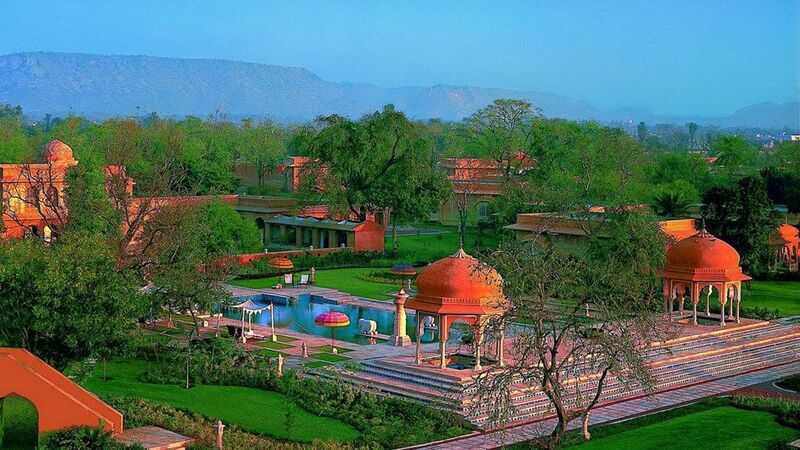 Morning: After breakfast, visit the Chittorgarh Fort (approximately 2 hours drive). 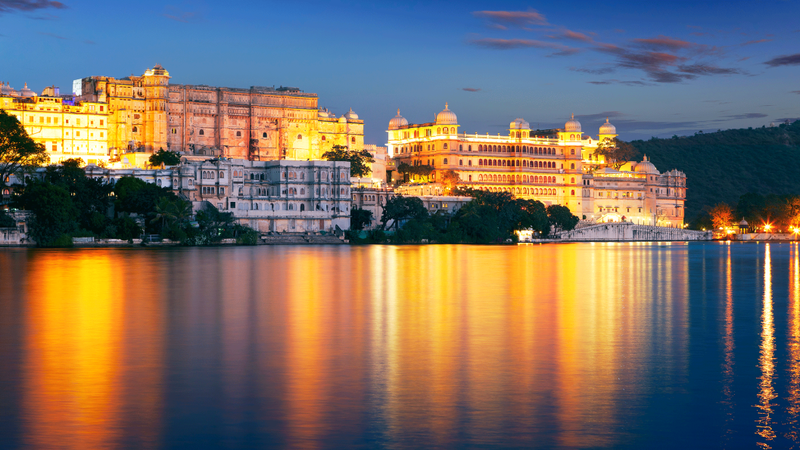 The most important bastion of Rajput power, its occupation was the primary objective of any would-be ruler. 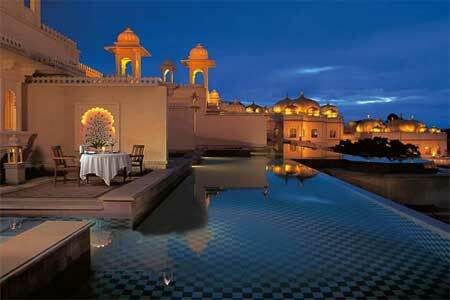 Udaipur – Jaipur Morning: Depart by road for Jaipur (approximately 6 hours drive) The Oberoi Rajvilas. 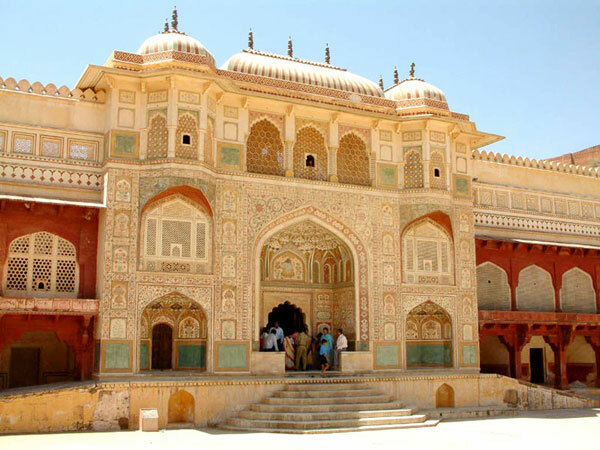 JaipurMorning: Visit Hawa Mahal, also known as the ‘Palace of Winds’. Spend rest of the day shopping in the city for gem stones, silver jewellery and hand painted textiles. 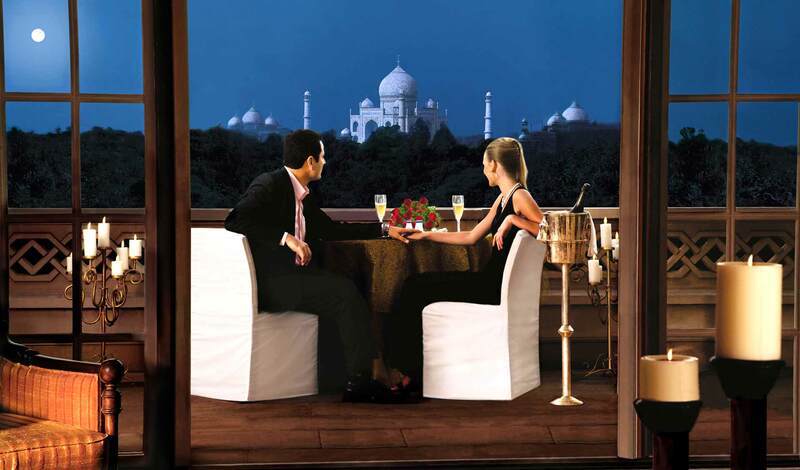 Agra Morning: Visit the Taj Mahal, one of the Seven Wonders of the World and a UNESCO World Heritage Site and Agra Fort. 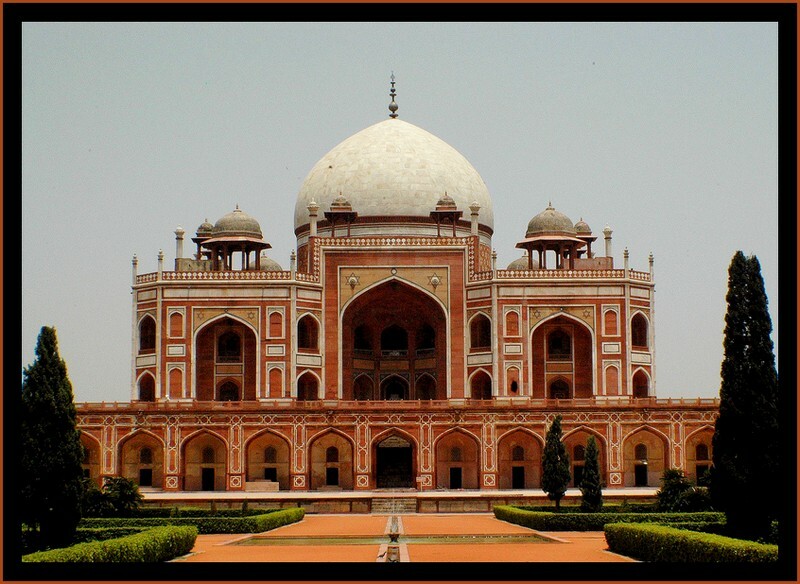 Agra – Delhi Morning: Visit Taj Mahal at Sunrise (a World Heritage Site) and Itmad-ud-Daulah, regarded as an imminent precursor of the Taj Mahal and then drive to Delhi The Oberoi. 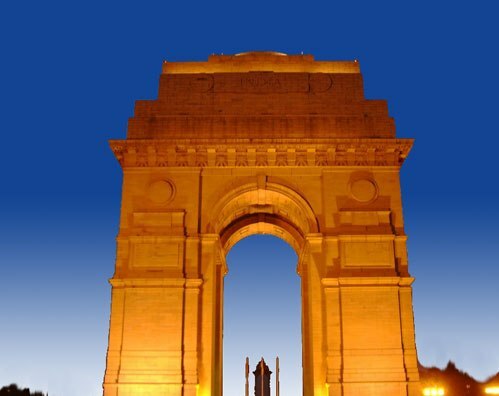 Morning: Visit the walled city of Old Delhi, Guarded by the Red Fort (a World Heritage Site) built in 1648. It’s narrow alleys are dotted with countless landmarks including India’s largest mosque, the Jama Masjid and the legendary marketplace of Chandni Chowk that stocks everything from spices and perfumes, to jewellery and dress materials. 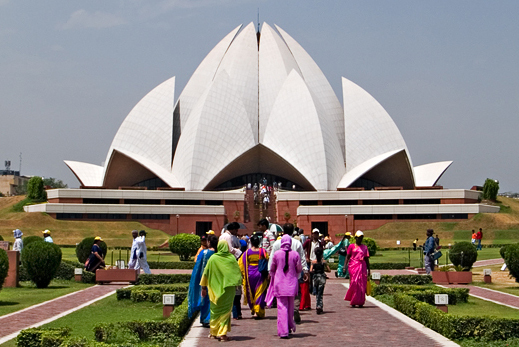 After Breakfast Departure Transfer to the airport for your onward destination. End Of The Services.